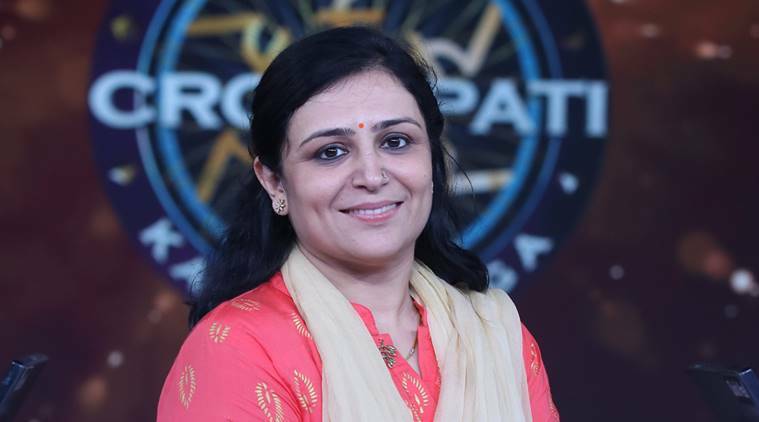 Kaun Banega Crorepati 10 has found its first crorepati for the season in Binita Jain. The lady belongs to Guwahati and has impressed the host Amitabh Bachchan to the very core. 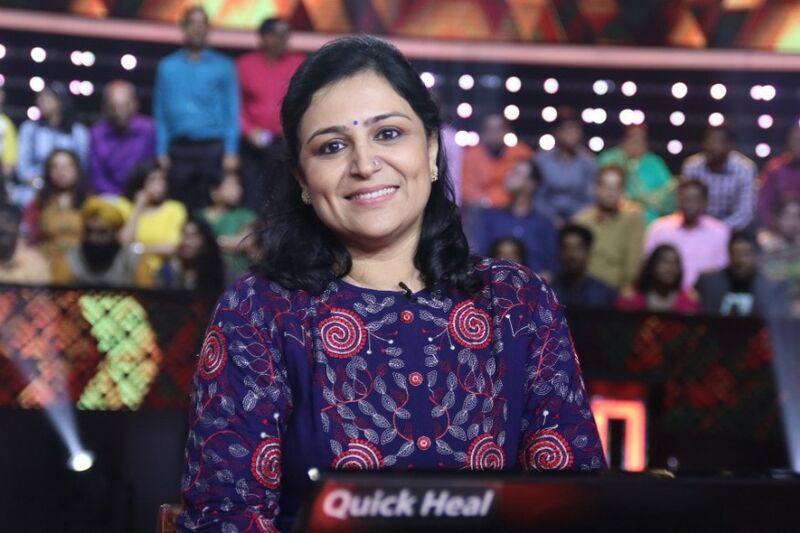 From the day the episode aired on television, she has been receiving various interview calls and we have brought to you her words and feelings from one such interview of Indinexpress.com. 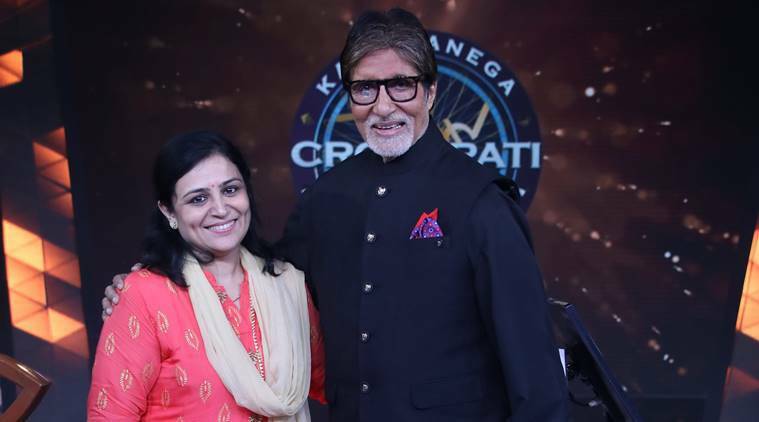 Apart from one crore, Binita also won a car on Kaun Banega Crorepati 10.